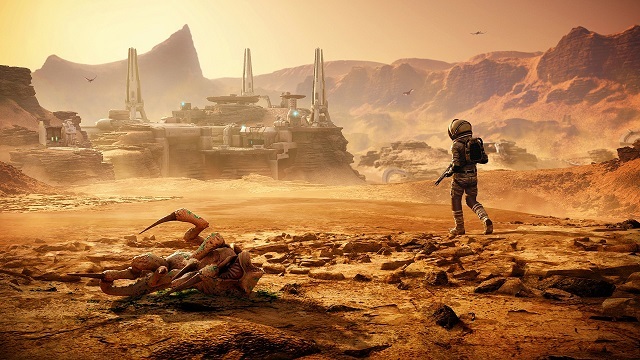 As the new junior deputy of fictional Hope County, Montana, players will find that their arrival accelerates a years-long silent coup by a fanatical doomsday cult, the Project at Eden's Gate, igniting a violent takeover of the county. 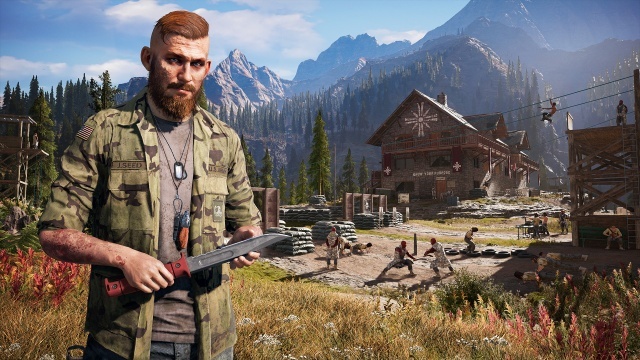 Caught off guard and drawn into a power struggle, players must disrupt the carefully laid plans of the Project at Eden's Gate and fan the fires of resistance to help liberate the Hope County community and themselves. My adventures chasing Seed in Hope County, Montana. 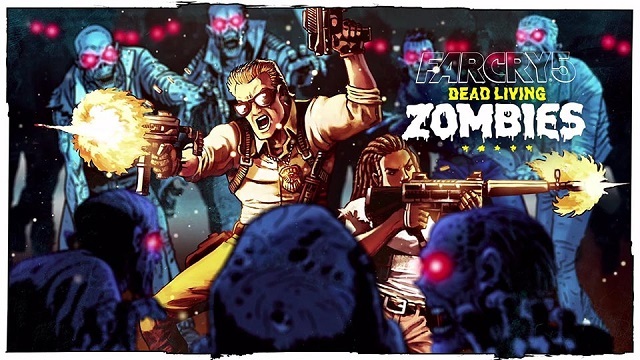 8/28/2018: The Dead Living Zombies DLC expansion for Far Cry 5 is now available on PC, PS4, and Xbox One. 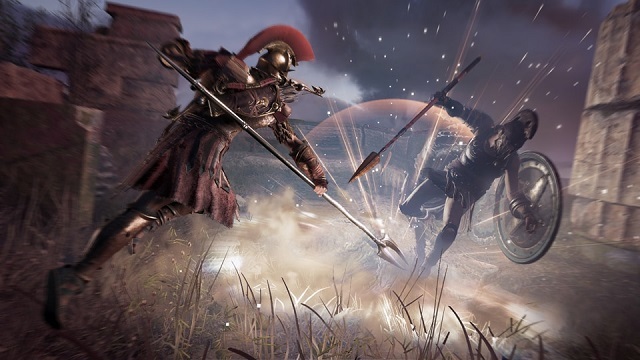 8/24/2018: Ubisoft will have a number of games on-hand at PAX West 2018 and will be streaming live from the show. 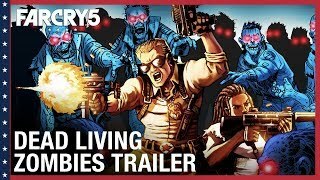 8/17/2018: Far Cry 5: Dead Living Zombies will launch on August 28th. 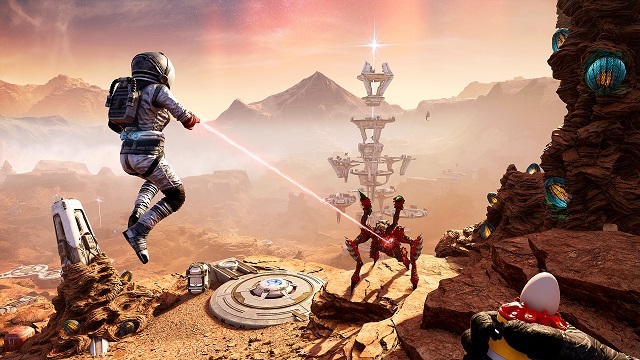 7/17/2018: The Lost on Mars DLC expansion for Far Cry 5 is now available. 7/10/2018: Far Cry 5: Lost on Mars will launch on July 17th. 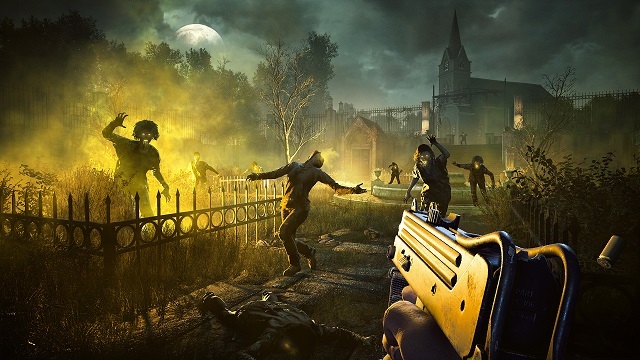 6/5/2018: The Hours of Darkness DLC for Far Cry 5 is now available. 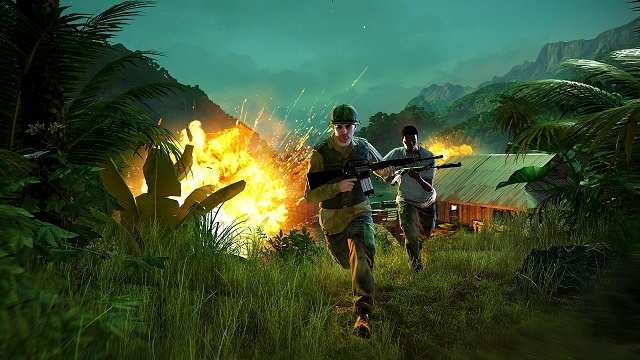 5/24/2018: The Hours of Darkness DLC for Far Cry 5 will be available on June 5th. 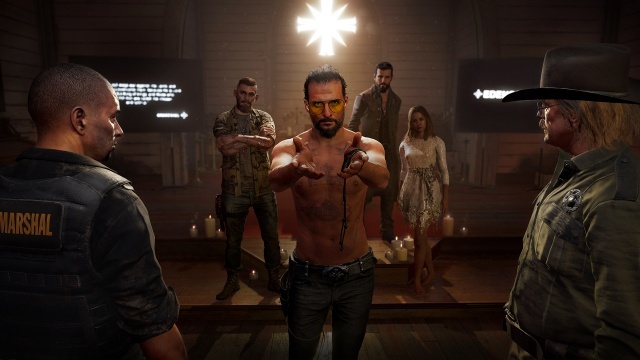 3/27/2018: Far Cry 5 is now available on PC, PS4, and Xbox One. 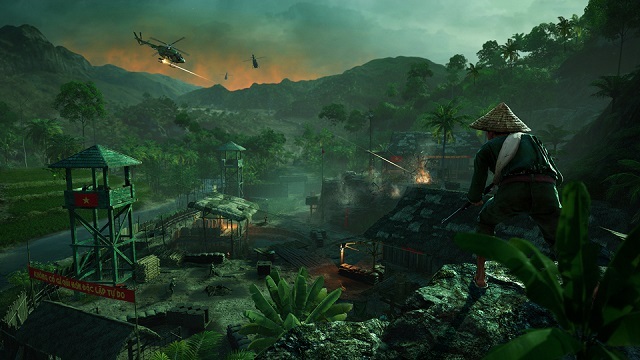 3/6/2018: Ubisoft today unvieled the Far Cry 5 season pass DLC that will be available post-launch, and announced the Far Cry Arcade mode. 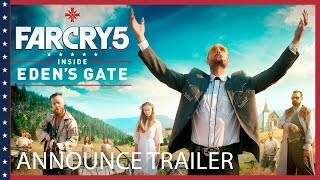 3/1/2018: Far Cry 5 Inside Eden's Gate, a short film prequel to Far Cry 5, premieres March 5th on Amazon Prime Video. 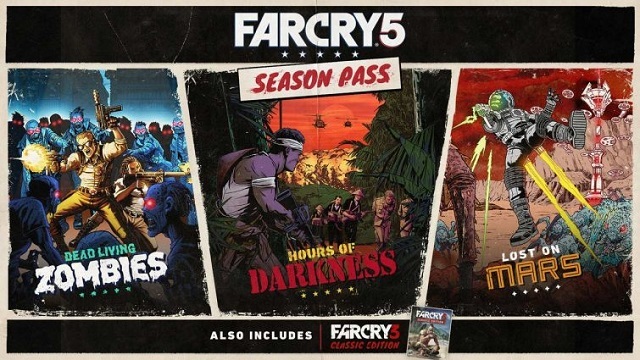 2/2/2018: Ubisoft today announced the content of Far Cry 5 Season Pass. 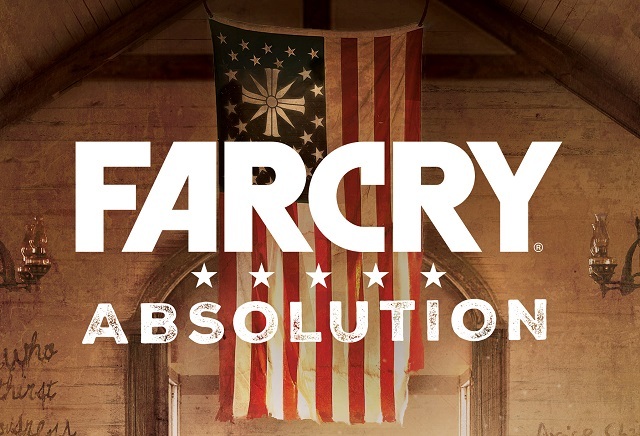 10/16/2017: Far Cry Absolution will be published on February 13th. 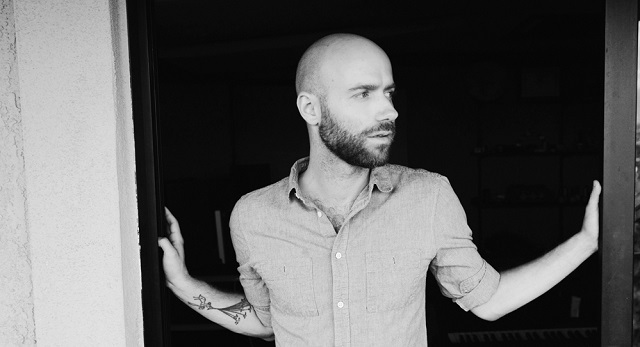 9/28/2017: Film composer Dan Romer is composing the score for Far Cry 5. 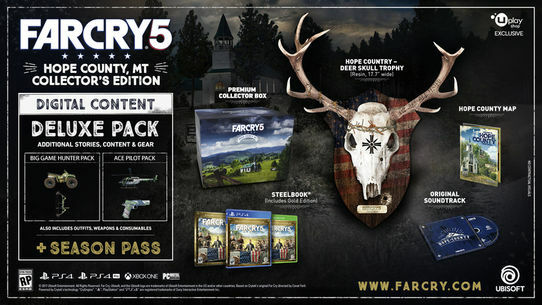 6/14/2017: Far Cry 5 will be available in the Hope County, MT Collector's Case edition, which is now available for pre-order. 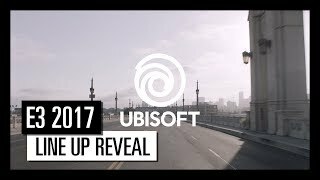 6/1/2017: Ubisoft has revealed its game lineup, streamed conference schedule, and booth activities for E3 2017 taking place this month in Los Angeles.